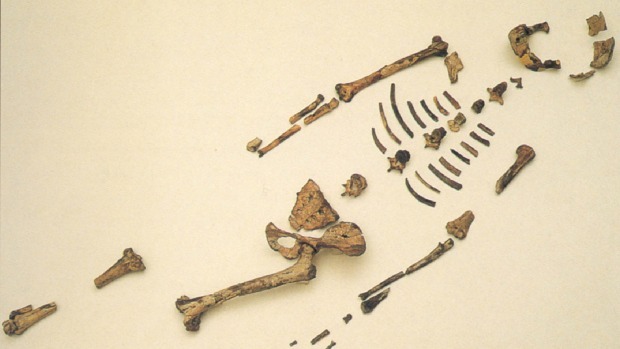 Forty-two years ago, some archaeologists discovered an ancient skeleton in Ethiopia. 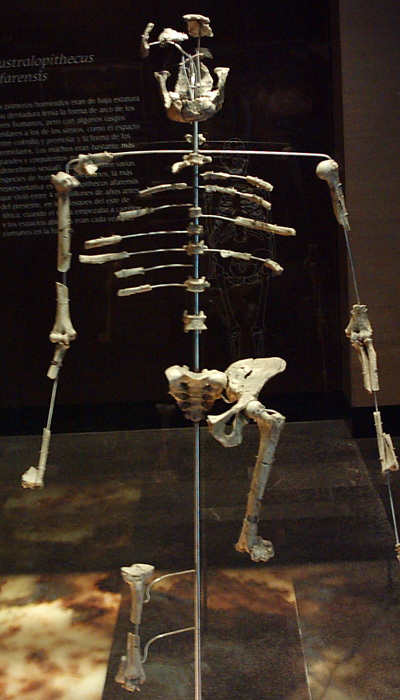 We called this skeleton Lucy and it was 3.2 million years old. 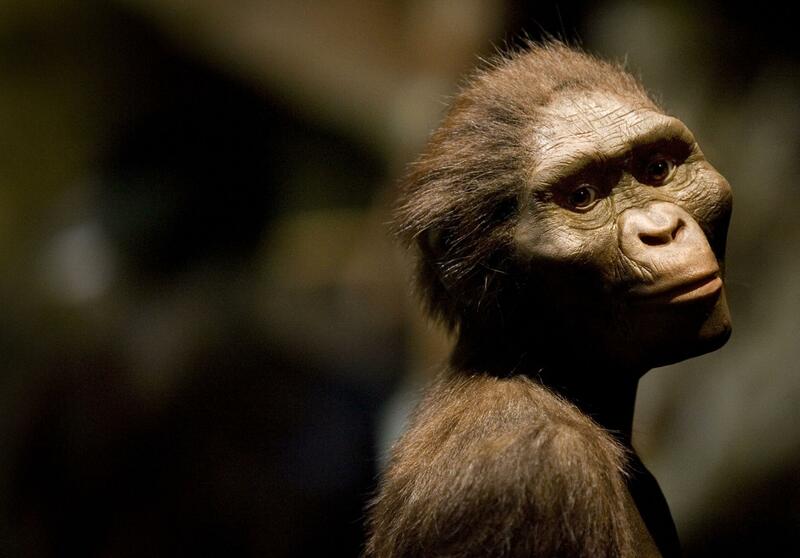 This discovery created a tremendous impression because she is the oldest example of bipedal primate between apes and Homo sapiens. Google celebrated the 41th anniversary of its discovery via a Google Doodle and they it consisted the evolution process of bipedalism. In doodle there are three walking figures and the Lucy is placed between an ape and modern human. 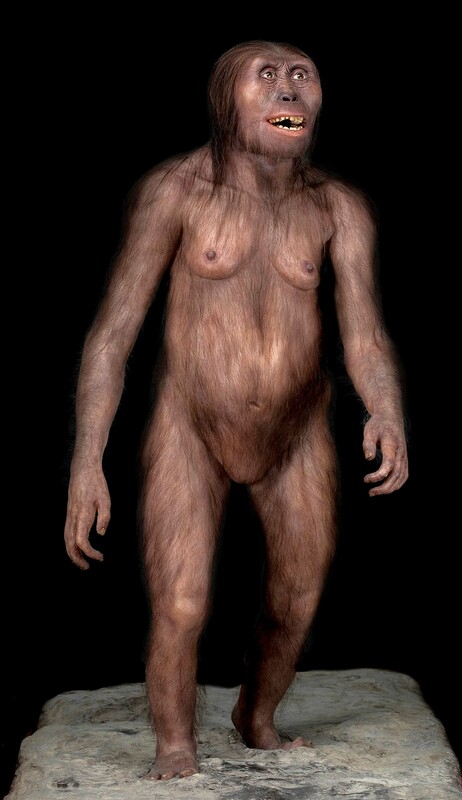 Even Lucy looks like chimpanzees due to long arms and a protruding belly, she walked upright as an example of primate. If we want to separate these two kinds we need to examine their walking style because bipedalism is the key distinction between Pan (the family of chimpanzee species) and Homo genus. 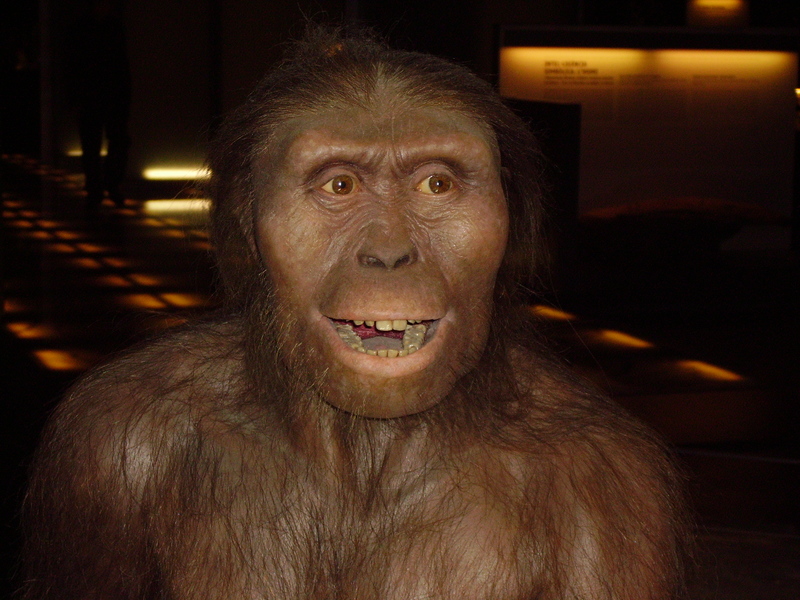 Before the discovery of Lucy, scientists believed that bipedalism came alongside a larger brain so if the brain evolved in time and became larger, the chimpanzee can became a bipedal. 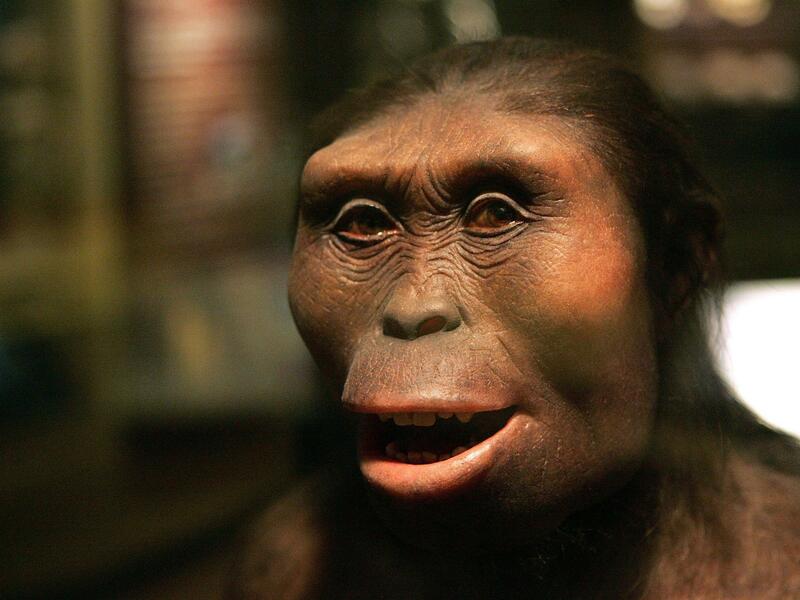 However, this point of view was falsified by discovery of Lucy because her brain was barely larger from a chimpanzee. 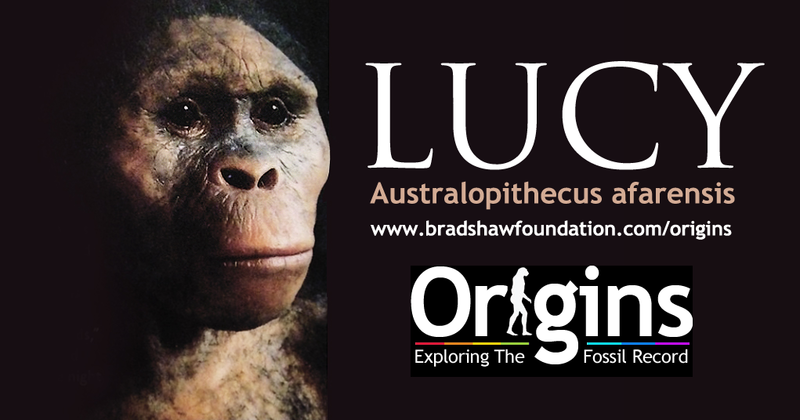 Lucy is another kind before Homo sapiens so scientists called her species Australopithecus afarensis. Also, they believed that this species lived 3 million and 4 million years ago. 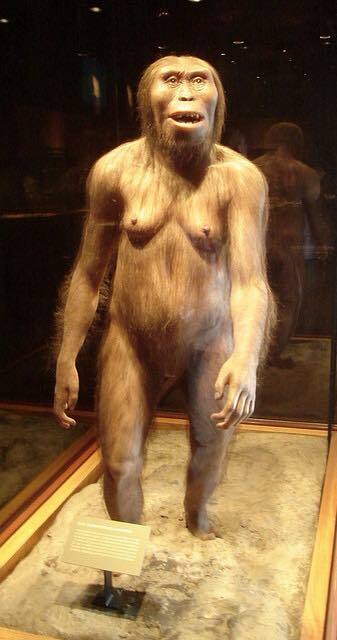 When we look at her physical features, she was three feet 3 inches tall and weighed around 60 pounds. There are some researches still continue digging the history about Lucy and primitives and six years ago, a discovery suggested that Lucy’s species used stone tools for cutting and eating meat.